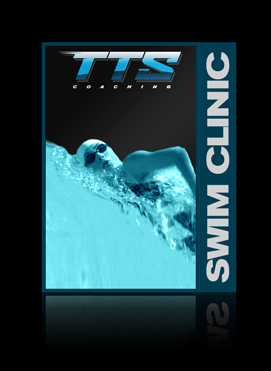 The TTS coaches have created a easy to master swim skill progression designed to bring you to a new level of swimming quickly and have you retain those skills permanently. 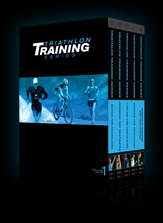 The idea here is - if you give us a month, we'll give you a lifetime of swim confidence. Westside Los Angeles Clinics will be held at Crossroads Pool in Santa Monica. Click here for a map. Burbank clinic will be held at Verdugo Park Pool located in Burbank. Click here for a map. Once you have made your purchase, you will be sent an email with clinic details & directions to the pool.